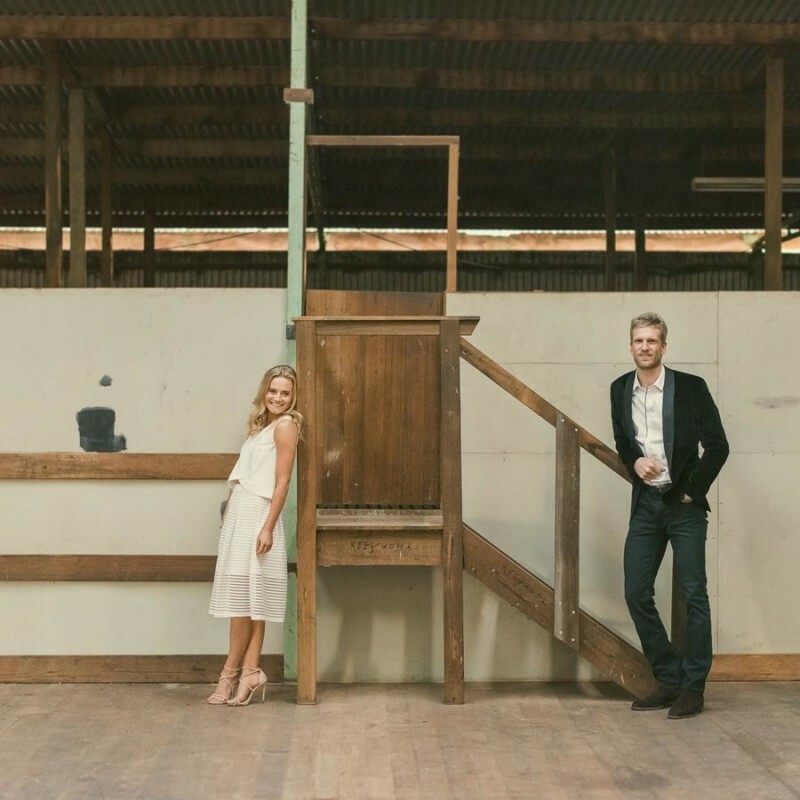 Fairlie & Scott throw an intimate country engagement party. The grand plan is to get married when they eventually slow down enough to plan it. Super busy running their successful cold pressed juice business Cali Press in Bondi and living the beachside life next to the hustle and bustle of Sydney Fairlie & Scott took a weekend out to stop and catch up with good friends. 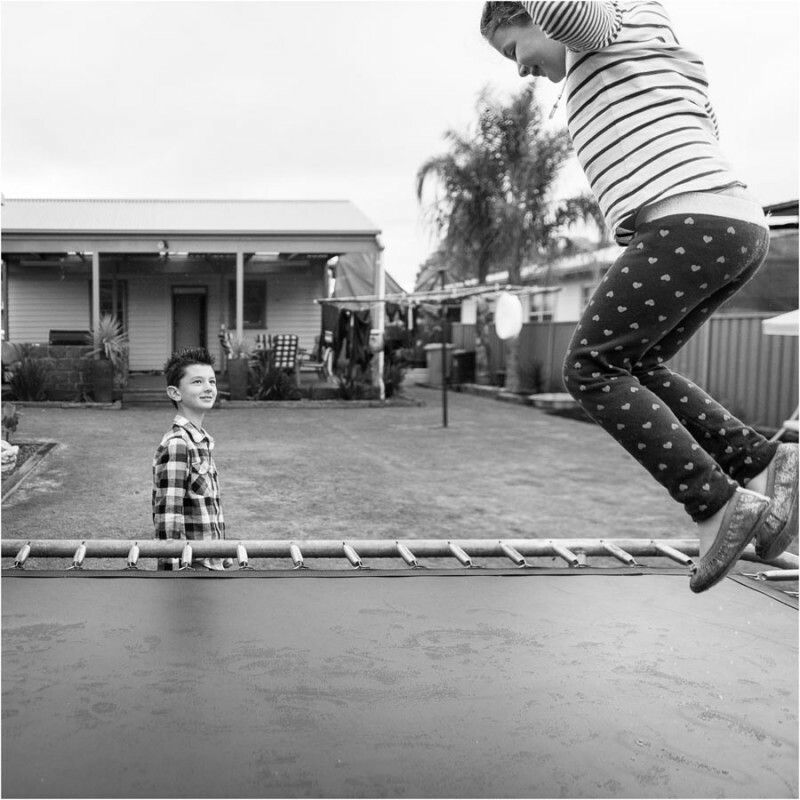 Fairlie who originally hailed from Victoria corralled a few of their nearest and dearest at the Heartwood Hire farm in Glenaroua in North East Victoria to celebrate that these two will become husband and wife. Clouds rolled in on a typical Sunday in May at the Bell household where there is a focus on family. Enough to make it cosy and warm inside while Ebony, Harvey & Charlotte played a few games of Uno as Josh watches a bit of the game in the shed. He enjoys having a few moments peace before the afternoon match starts on his own turf. Squeals of laughter ring through the house and each round of cards are played out while Buddy & Rowdy the dogs warm themselves by the heater. Heights are marked in the doorways and walls proudly exhibit the recent artworks and achievements. If walls could talk they would agree the phrase written on them comes true each day. Laughter, warmth, hope and memories are being made here on a daily basis.